"An excellent first book for any beginning parent. Practical, sensible, down-to-earth advice on every possible preschool problem. Easy to read, easy to put into practice." - Louise Bates Ames, Ph.D. 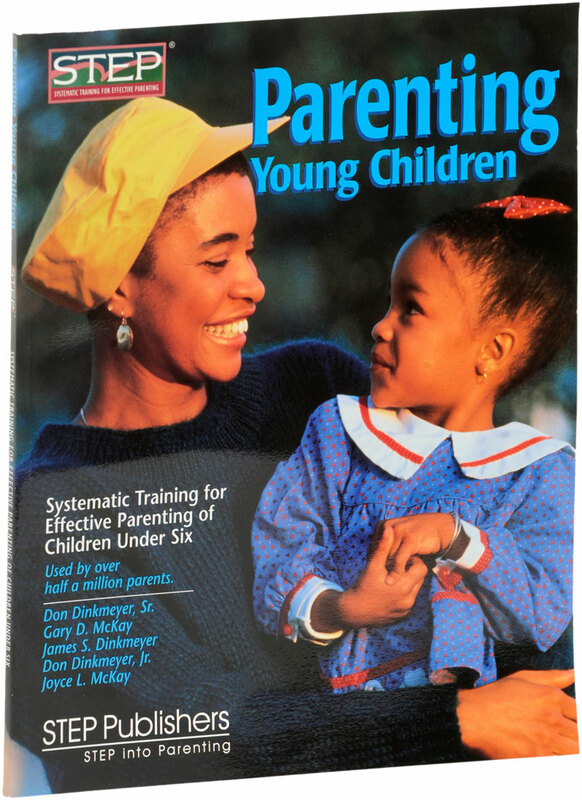 Parenting Young Children, for use with the Early Childhood STEP program. Order a copy for each program participant. Products from STEP Publishers have a 30-day money back guarantee. All four Handbook titles may be combined to achieve these discounts, which will be subtracted from the order subtotal.